A new decade in my life is beginning. This new event horizon, coupled with certain interactions in the past couple of weeks has led me to ponder on things that really matter to me. I haven't the time nor the inclination to deal with silly relationships-slash-friendships-slash-energyLeeches. Small-minded people deserve everything they have or do not have. As for me, I no longer have time for the gossip of insignificant people or the gossip of people who gossip with insignificant people. I must reduce my circle of people that I associate with to remove the toxicity of gossiping energy leeches. I come from such a genuine place in my heart. My desire to serve people is paramount above personal gain. To hear that people would misinterpret that is disappointing and sad and I no longer have time to entertain such people. People only suspect things they are guilty of - things that their mind conjures up is exactly what they suspect of others. My hope is that people who associate with me feel love and good energy and when we part, I hope that they will leave feeling hopeful and feeling a sense of unconditional love. Turning 40 has caused me to look at my life and want more for it - wanting to be healthy and wanting very much to have the best quality of life as I age. Why it has taken me a lifetime to actually put in motion the act of getting healthy is beyond me. Perhaps it's the loss of one of my best friends from high school. She suffered for so long. It all started last May when she was hospitalized for heart failure. 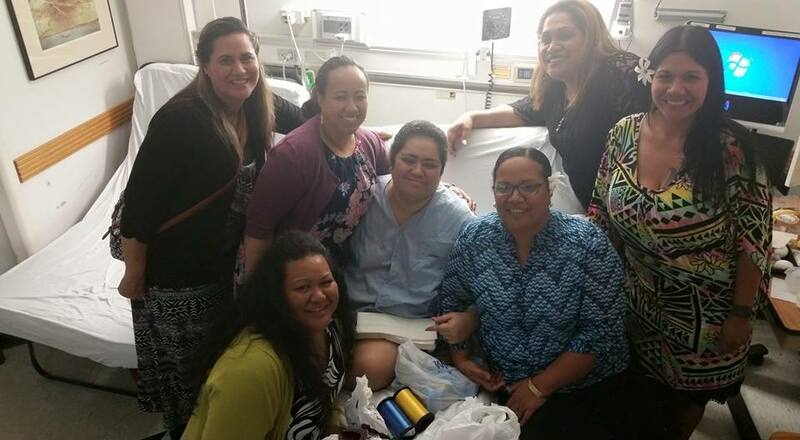 While at Wahiawa General Hospital, the doctors ran tests and found that she had cancer. She donned her angel wings on July 18, 2015. I am still processing the hows and whys of it all. Rest in Eternal Love, Mele Sungu Tonga Ha'unga. So I guess it's time, f'real, to get healthy. I choose happiness for all the days of my life; a life of health surrounded by positive people; a life of bounty and continual prosperity. But most of all, I choose love unconditional. Please send in your concerns about the development of Ko'olau Loa. 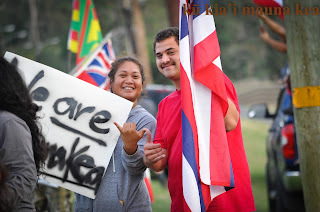 No matter where you live on O'ahu, please send in testimony. You are welcome to cut and paste my testimony and send it as your own. NO TO BILL 47!! I am writing all of you to share my thoughts on Bill 47. I have copied in the representative and senator for my voting district so they are also aware of my concerns in relation to Bill 47. I have submitted testimony to the Ko'olauloa Board and to the City Council in previous hearings. My position has NOT changed. 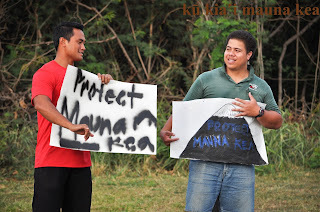 I am in opposition of adopting the revised Koolau Loa Sustainable Communities Plan. There is nothing sustainable about the revised plan. With large projects already in the works in Honolulu, central and west O'ahu as planned by the Oahu General Plan, I find it very difficult to understand why there would be a need to revise the Koolau Loa Sustainable Communities Plan to include even more housing. The argument of the HRI, BYUH, and PCC is that they need work force housing. 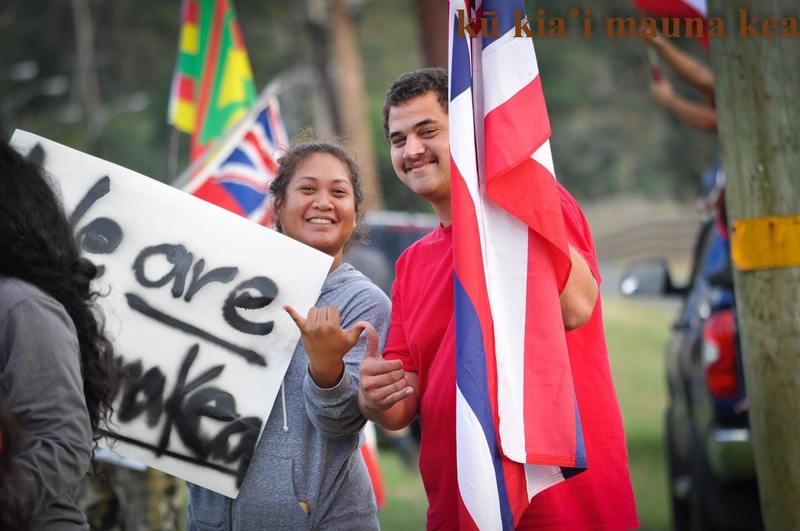 All the work force housing they could want will be available at the Koa Ridge and the Ho'opili developments as well as all the Kakaako developments. Many people commute to work from Ko'olau Loa into town. The same could be done in reverse. 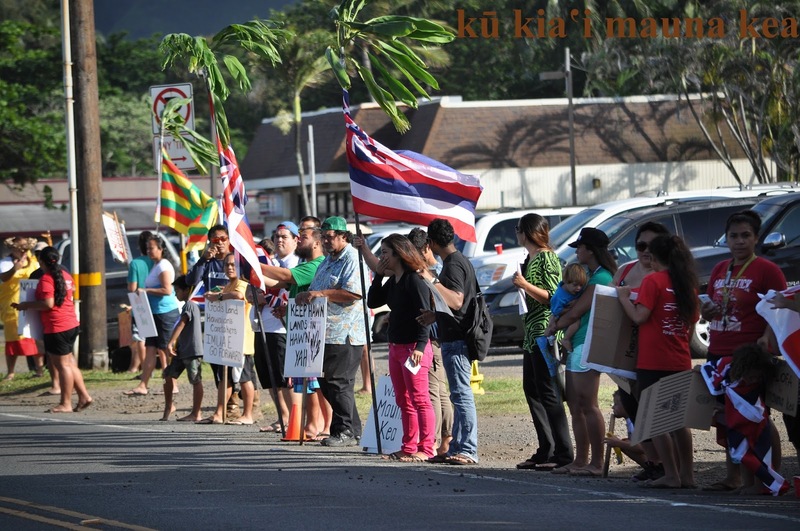 I am upset that HRI, BYUH, and PCC are arguing to develop such a beautiful part of our island. They say they are the largest employers in our area but barely pay above minimum wage and have no cost of living adjustment built in to the wages. This is why many people commute to town. The high demand for housing also comes with a high demand for food. 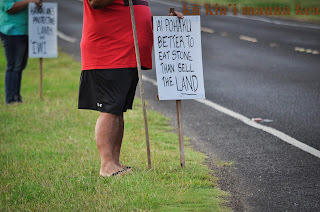 All of our ag zoned land in Koolau Loa should remain ag. We must promote farming and true sustainability so that we are not dependent on ships from America to bring us food. The traffic issue has not been addressed. 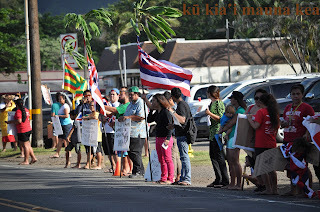 Kamehameha Highway from Haleiwa to Kahalu'u is a parking lot because nothing has been done to alleviate the traffic. 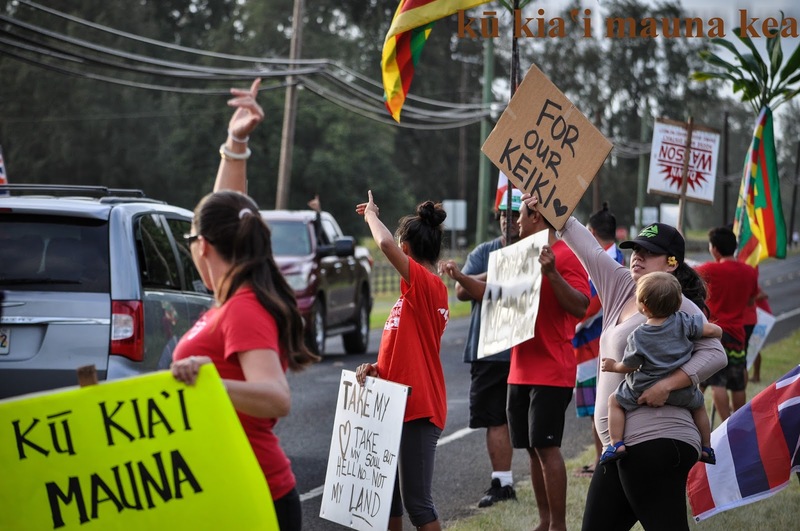 Tour buses and tourists along with residents of the area jam the highways making it unpleasant to drive or travel along Kamehameha Highway and Envision Laie wants to build more houses. 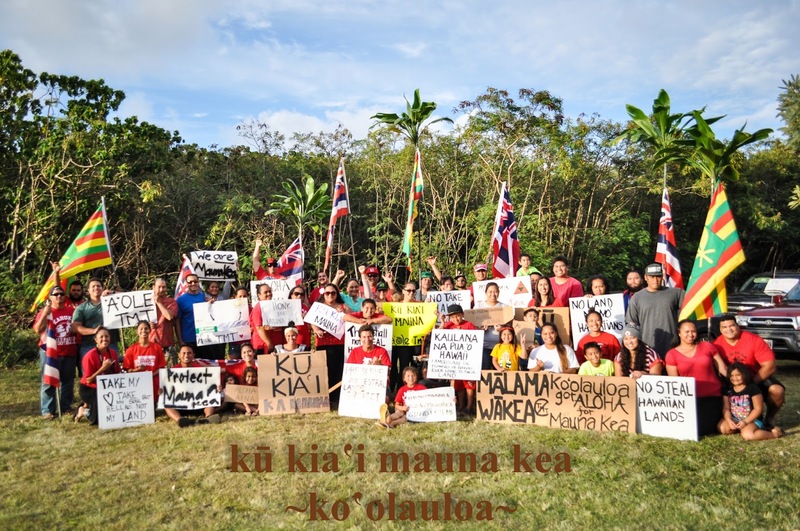 1,000 more homes in Ko'olau Loa will come with a conservative two cars per home making our roadways clogged with 2,000 more cars. That is a conservative estimate considering our multi-family living style in Hawai'i. If we conservatively estimate 6 people per household, that's 6,000 more people clogging the beaches, over fishing, and disrupting all the natural beauty in our area. A thousand more homes will drastically change the landscape and coastline, negatively. In the short run, one generation gets to enjoy brand new homes. In the long run, we are selling the health of our environment and our ability to teach the next generation of native Hawaiians about the food that comes from the earth and the ocean. In 2013, I wrote a letter to Kirk Caldwell expressing my opinion on Envision Laie. What upset my about his reply is the he sides with HRI's bid to develop. 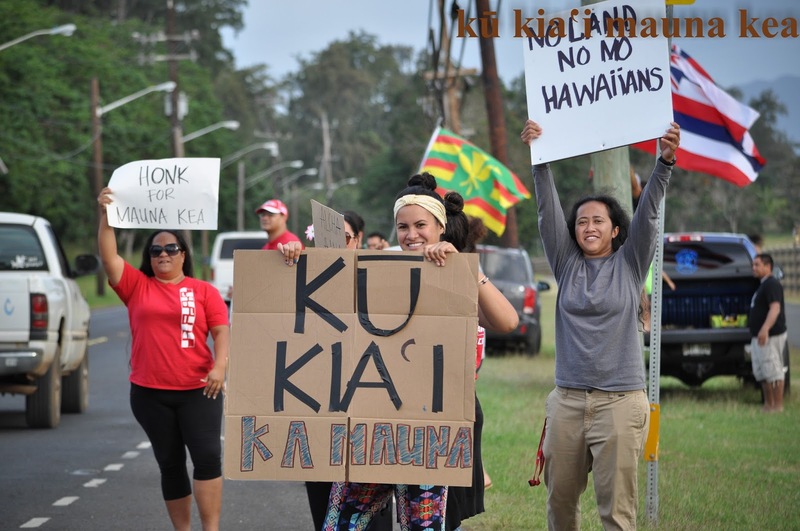 His exact words, "No other entity, in recent years, has come forward in proposing affordable, workforce housing for the communities of La'ie and Kahuku, on a scale large enough to really make a difference in addressing the demand." Does this mean that anybody could come in and bull doze the land to fit their needs if they pay high enough? The letter states that there is overwhelming support for affordable housing but as I stated in the first section, what kind of affordable housing is going to be provided? More than likely it will not be a public housing development. Instead we will have homes upwards of 600k. The public housing issue should also be brought up. I don't necessarily like the idea of public housing projects in Ko'olauloa but the City shouldn't rely on a private entity to do something about affordable housing. If I pay taxes the same as everyone else on the island then I should be afforded the same services as in other communities. There are income-based homes all over the island. Does the City feel that it does not need to service our area of the island because its HRI/BYUH/PCC responsibility to do so? We are basically being ignored by Kirk Caldwell because HRI is willing to do it. That is hog wash! 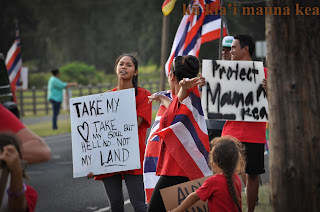 If Adolph Hitler were alive and he wanted to develop a camp here in Ko'olauloa we should just allow him to do so? All of this just boggles my mind that Caldwell would put in writing that HRI came up with a plan and so he supports it. The revised plan only takes into consideration what HRI /BYUH/ PCC wants to do and ignores the surrounding communities. We had a plan and submitted it. HRI circumvented the public's right to have input on revising it and submitted the revised plan. That action alone should be grounds to dismiss adopting the revised plan. The overwhelming majority are against the adoption of the revised plan. There is a divide in this community and I will continue to be very vocal about how I feel about this proposed development. What one generation benefits from may be the undoing for the generations that follow. Ponder that because I honestly think that the story that Envision Laie is selling to its followers is not exactly the one they are planning behind closed doors. I have mentioned a couple times that I follow the money trail. Who stands to profit the most? Profit is the motivation. Anything else they sell to the public is fool's gold. Now that I have discussed some of the reasons why I do not support it, here are a number of solutions I am proposing. 1. HOUSING: I remember in the early 80's, the Kahuku housing development was part of a USDA program. I would support a small number of homes if directed by the USDA. However, I do not support a private developer because of the obvious gentrification it will cause. 2. SUSTAINABILITY: We need to promote ag and inspire the new generation to want to raise food. What happens when we have completely paved over paradise? We will rely on food from outside sources as we do now when we have all the natural resources at our finger tips. 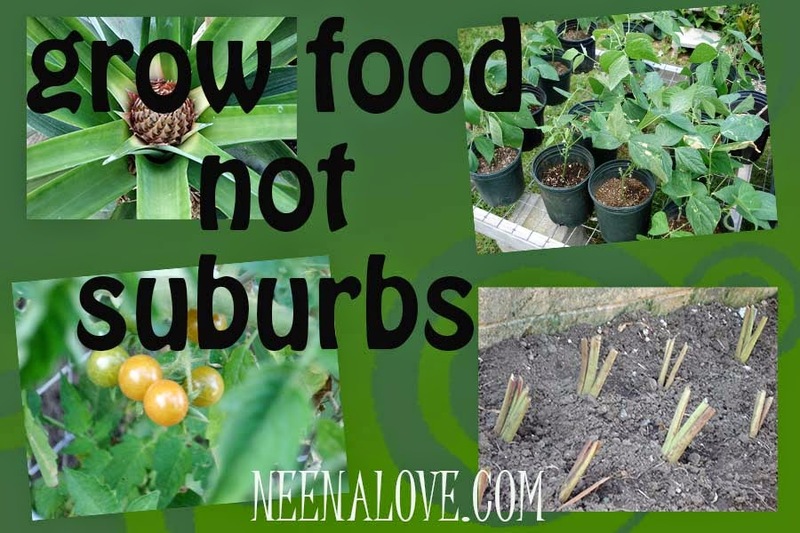 On-island food production should match the number of people on the island. It defies logic and only takes into consideration the people wanting housing now. What do we do when inventory runs out? If you don't have the words - you are welcome to cut and paste mine. I detest the Mayor's Office of the City & County of Honolulu. I absolutely DO NOT support an increase in the general excise tax to fund a terribly planned rail project. Residents of the North Shore do not benefit from the Rail and the Mayor is asking for us to continue to help pay for it. We have our own traffic issues to deal with. Per the Mayor, he said that the North Shore traffic problem is not his to deal with but the State's job. If that is his approach then North Shore residents should not be compelled (forced) to pay toward the excise tax that funds the rail. I would prefer that we tear down the rail and close that project. The citizens keep throwing money at this project and the money just disappears. The project is way over budget already. Where is the accountability? The Rail project has been given EVERY opportunity to succeed and has done nothing with it. I also do not agree with a rise in property taxes as the Mayor suggests will happen if the excise tax is not approved. This project should not have moved forward to begin with. It is poorly planned and not at all fiscally responsible. If I were this much overdrawn at a bank, the Feds would have jailed me already and asked for restitution. Please apply the same logic to the Mayor's office and make them accountable. This is Official Correspondence I submitted in relation to GM514, Governor Ige's nomination of Carleton Ching to Chair DLNR. You can cut and paste my testimony if you'd like. I am writing to emphatically oppose the nomination of CARLETON CHING to chair the Department of Land and Natural Resources. I think Governor Ige is ill-advised at his nomination of Carleton Ching. It is the responsibility of this Committee to protect the interests of its citizens but more importantly the Water and Land that we all share in the public domain. Based on Mr. Ching's affiliation, association, and position with the Land Use Research Foundation, it is clear that he will exercise the wrong type of "control over public lands, water resources, ocean waters...etc." A simple google search of Land Use Research Foundation gives you a clear and accurate picture of the tenets to which Mr. Ching currently honors. Putting Ching into the Chair for DLNR promotes further development. 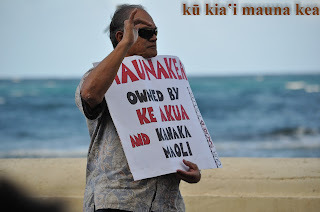 If he has worked to develop, develop, develop all these years, how will he be able to objectively look at ways at protecting Hawai'i's natural resources? I am very disappointed that Governor Ige would nominate a person whose current position is to do the exact opposite of what the DLNR represents. Is he unaware of easy google searches where he can look people up and find out their background? Maybe Governor Ige is honoring commitments to people that supported his campaign because I see no logic in his nomination of Mr. Ching. From the idiotic implementation of The Rail by Mayor Caldwell to this ridiculous nomination, it is very apparent that the City & State are only supporting corporate interest. I cannot understand why or how this island can be sustainable if we continue to pave over agricultural land. I visited the Land Use Research Foundation of Hawaii (LURF) website. "LURF promotes the business interests of landowners and developers in Hawaii at the local, state, and federal levels of government. 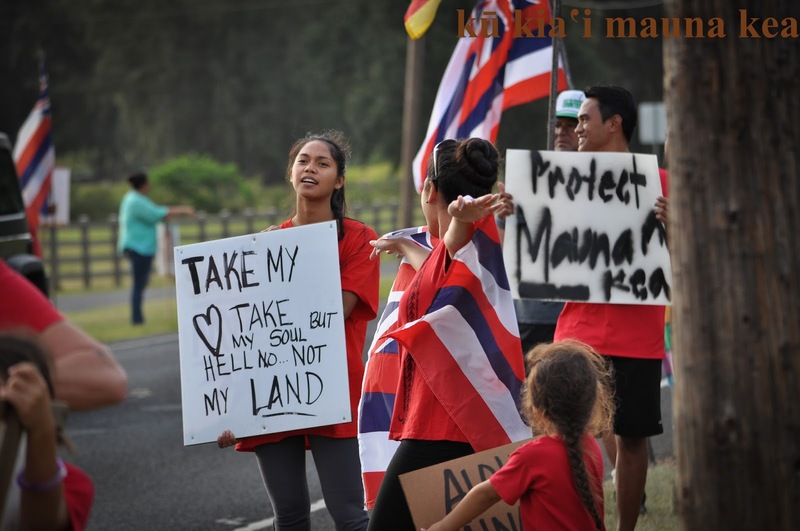 LURF seeks passage of legislation and policies that create a favorable business climate in which landowners, developers, and the business community can grow and improve the quality of life for the citizens of Hawaii." I take offense that lobbyist groups like LURF think they know whats best for me and mine. LURF clearly states that they are most concerned with the business interests of developers. I think it is your committee's heavy responsibility to protect our land and promote sustainability. I do not believe, for one minute, that Mr. Ching will be able to separate his position with LURF from a possible position at DLNR. 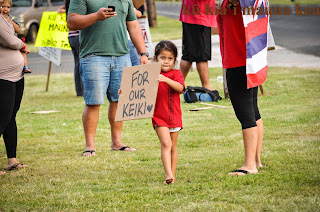 Please do the right thing by rejecting Governor Ige's nomination. This is my first entry associated with my Journaling Challenge that I mentioned in my previous post. I sat down and just started writing. I wrote whatever came to mind without editing it and four or five pages later, I realized that I wasn't even answering the question. I tied it all back in as I closed out the post. There are no right or wrong answers. 1. What is your favorite thing about winter? 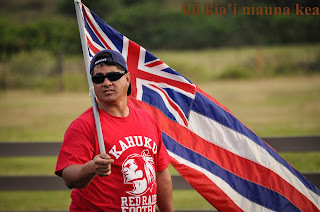 I am 39 years of age and have lived the majority of my life in Hawai'i. I love my island home. I can count on my hands the times I have spent a winter season away from the islands. The first winter I spent away from Hawai'i was 1994 to 1995. It was such a crazy time in my life. An explanation would be very lengthy as to how and why I found myself getting off a bus in Portales, New Mexico. But I did indeed step into a wintery, blustery New Mexican winter. The cold was bone-chilling. I had a hoodie on. Only an ill-advised islander would take on twenty-degree weather with a hoodie on. I did not have warm clothes. I had a couple of pairs of jeans, some long sleeve shirts, but no heavy coats. I had acquired a pair of gloves from some friends I had visited in California...before getting on a Greyhound bus bound for New Mexico. This first winter season away from the island was truly a time for me to contemplate my existence. I was alone out there. The circumstances that took me to New Mexico is not relevant now but you could say that I was chasing love, chasing independence, looking for something to define me. New Mexico is very beautiful in a way that is vastly different from Hawai'i. The majority of New Mexico is rural, meaning there are very little street lights. This makes the stars in the sky so very bright. You can drive for hours in some areas and not see a single soul. It is a great place to disappear. The land is flat in the area where I was. Tumbleweed is definitely in abundance. There's cactus and sand and dirt and when it snows, the flat land is covered in a soft, white blanket. It is quite beautiful. I had just turned 19. My eyes and my life experience was still so limited. Almost innocent. I had a deep hunger for new experiences. So it was ideal to be in the wintery desert. The cold is just not for me though. Even now the thought of being in the cold is painful. When the temperature dips below 70 I get a little irritated. I dislike being in the cold and all the extra layers of clothes that come with it. I was so inexperienced at dealing with the cold conditions. I remember a particular Sunday when I woke early to go to church. I drove my boyfriend's car that morning. Being that it was so early in the morning, there was no one on the road. I thank the heavens for such tiny favors. I had not known at the time but the road had frozen overnight. They call it black ice. As I made my way to church that morning, I went into a crazy spin in the car. I must have spun around (360 degrees) three or four times. Like I said, I am so very lucky that no one else was on the road. When the car came to a stop, it was pointing in the direction of my apartment. I obeyed and went on back. My heart was still thumping so hard. I will never forget that. The winter proved way too much for me and by April 1995 I found myself back in the Hau'ula. I swore I'd never leave beautiful Hau'ula again. I say all of this only to say that Hawai'i winters are my preference. And my favorite thing about Hawai'i winters, oddly, are the rainy days. So - Rainy Days - rainy days are my favorite thing about Winter. I created a Facebook group for my family to encourage them to tell their story and to start journaling. This was spurred by my cousin's desire to see her daughter start writing in her journal. So I did a video message to her to hopefully encourage her to start the tradition of writing. 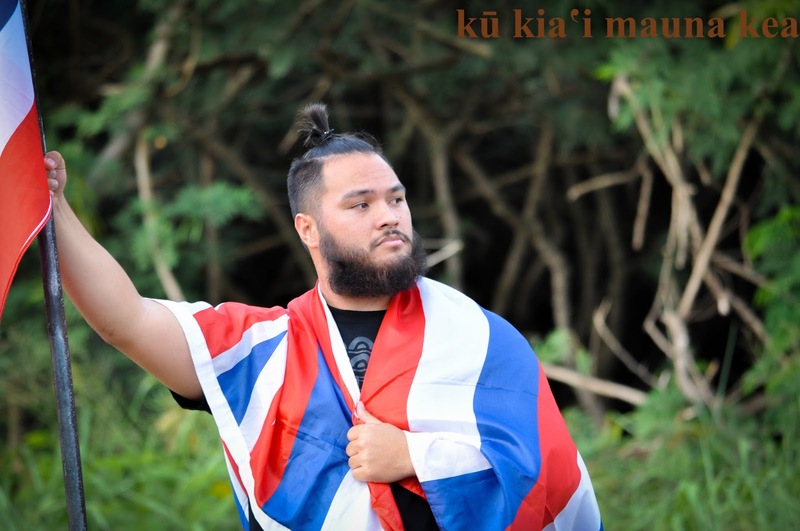 Most Pacific Island cultures - I'm Hawaiian and Samoan - have a deep emphasis on the art of storytelling. I can remember being a young child and my mother sitting me down to memorize a speech for church. Having that type of background has truly given me a high standard to which I apply to any speaker that I sit to listen. I find that I am very impatient with speakers that read to me. If you did not prepare to deliver a message from your gut then you are not prepared and my ears and heart are closed to you. 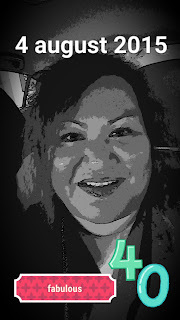 Speaking, storytelling, painstakingly preserving your genealogy in chant are part of my culture. I find these things so very compelling now as I knock on my 40th birthday door. I want so very deeply to inspire others and assist them in telling their story and finding their roots. Come along for the ride, if you dare. 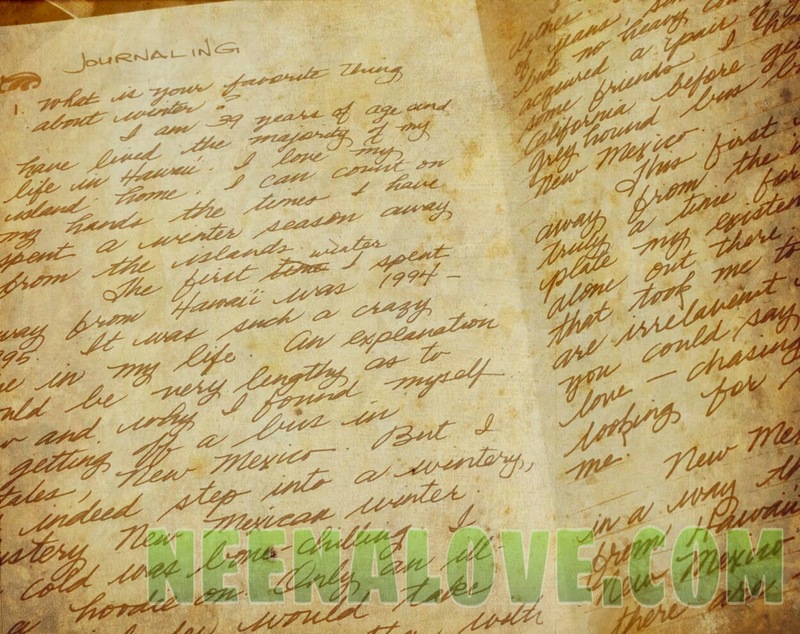 I would recommend you purchase a diary or journal and that you hand write in cursive. This is so important to the human mind. It constantly nourishes our brain. Do a simple google search "human development cursive" and read up about this topic. But if the thought of having to cursive write everyday puts you off then I suppose you can keyboard it in MSword or some online journal. Challenge #1 is to write one post per week in the month of January. I will post four questions. These questions are meant to get your brain thinking about the story that you will tell. You can also all four questions, one per week or one question every week. You could even use one of these questions every day if you feel like writing beyond the one entry per week challenge. You will be surprised where one question will take you and all the memories and thoughts that will come forward. Capture it. Preserve it. Go back and read it. Share it. -No one is going to read your journal without your permission and if they do then they're EVIL. -Let it out; whether it's gut-busting laughter or die-ugly-cry-face. -Write down whatever comes to mind. -I will post my entry so you have an example. Maybe you might be inspired by my quirky thought process and how it translates to the written word.